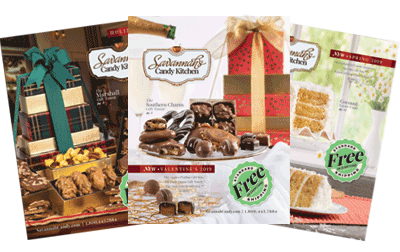 Savannah Candy Kitchen's signature creamy caramel recipe like you have never seen it before! 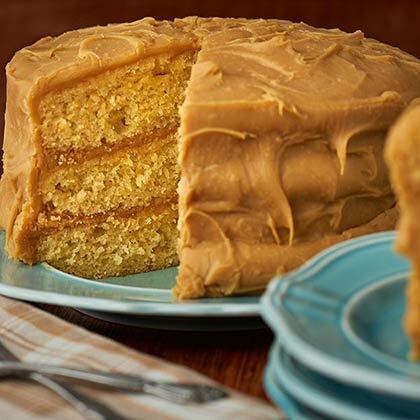 Three moist layers of yellow cake baked to perfection, then we coat it with our special, handcrafted caramel icing. 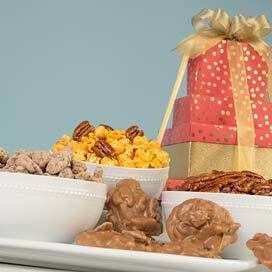 Perfect for any dessert table or buffet. 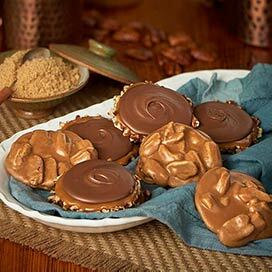 The caramel icing is like my mother's home made caramels from 50 years ago. 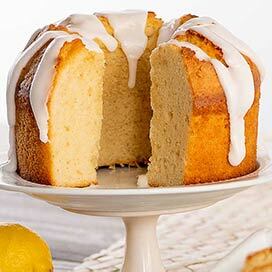 I found the cake itself to be dry, a little disappointing. I'm expecting the Red Velvet cake in a couple days. The Caramel Cake arrived in perfect condition and 3/4 of the dry ice melted. 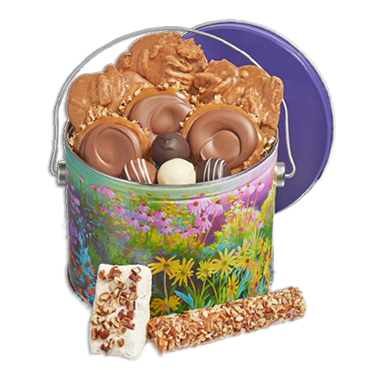 If you're expecting icing like cream cheese and caramel mix, this is not for you. It's real caramel cooked and made like caramel candy, but, softer. I had this cake shipped to one of our customers who is a Carmel cake connoisseur. He stated this was one of the best he had ever tasted. I made sure it arrived in good condition and he stated it was perfect. Great job Savannah Candy! I was thrilled to see a cake available for purchase so close to Christmas at such a fair shipping price! Nicely packed. Had some icing issues when pulling the wrap off of the cake. Probably should have done it while still frozen. I would like to try another cake next time as this caramel was quite sweet. Nice that the cake was not which complimented each other.